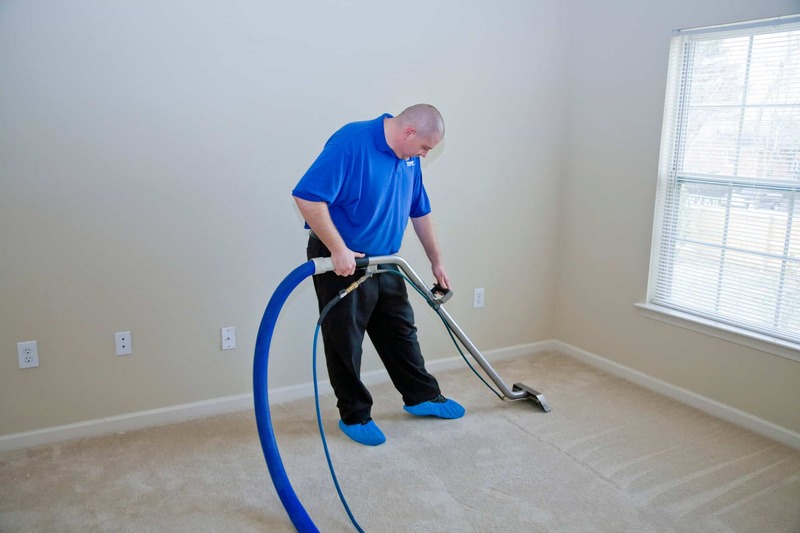 Our carpet cleaning method is hot water extraction, more commonly known as “steam cleaning”. It is the type of carpet cleaning required to keep your carpet wear warranty valid. It not only cleans carpets but also keeps your air free from odors and allergens. We use a powerful truck mounted steam cleaning system that can get the added heat and power levels needed to truly get the best results, dry quickly and provide a deep rinsing.